By the time you read this Christmas Day will have passed. As I am beginning to set down my thoughts things are quiet. I am at my office, while the kids and grandkids are either at the house or the Hampton Inn. All is quiet for now, but it won’t be long until the noise level rises again. Don’t get me wrong, I like the noise. The laughing, talking, yelling and crying is good. It adds a different dimension to my life that I don’t have most of the time. For sure there are moments when I look for those moments of solitude, but just knowing that the grandkids are there is good. I know that a couple of days down the road and everything will be different. Everyone will be home and our house will be quiet again. At first it will seem nice but then the quiet will take us on a road that where we will once again desire the noise. I love each of my kids and the grandkids. Each one holds a special place in my heart. Our kids are so busy with their children that it just shows how much they love and care for them. The days ahead will reveal their love even more. Candice and Rayford have four. Of course Trae is busy with basketball at OU. Caitlyn is trying to pick out the college she will attend next year. Camryn is focusing on her studies. Timothy, well, he is just being Timothy. Chandra and Randy have two. Noah is five and has an endless load of energy. Dakota is three and just enjoys showing love to others. Charity and Bryan have two. Scout is ready for graduation and headed to Southwestern Oklahoma State to play basketball. Lance is a Freshman and is a great athlete. They are expecting a little girl in February and she will change their life completely. Chasity has one, Amayah. At five years old she is little miss prissy. She is so good and has such a loving heart. You just have to love her as well. Joshua and Danielle have two. Harper is so smart and cute. At times I wish she wasn’t so smart, but she keeps me on my toes. Sutton is that little boy who loves to play, especially with his trucks. I never know which truck he is going to show me. We’re getting ready to start a New Year that is going to be filled with many exciting things. It is my prayer that God will continue to open doors for my kids and grandkids that will carry them to a deeper walk with Him. Joseph and Mary’s journey took them from Bethlehem to Egypt to Nazareth. Yet each step of the way it was to walk with the child God had given them. 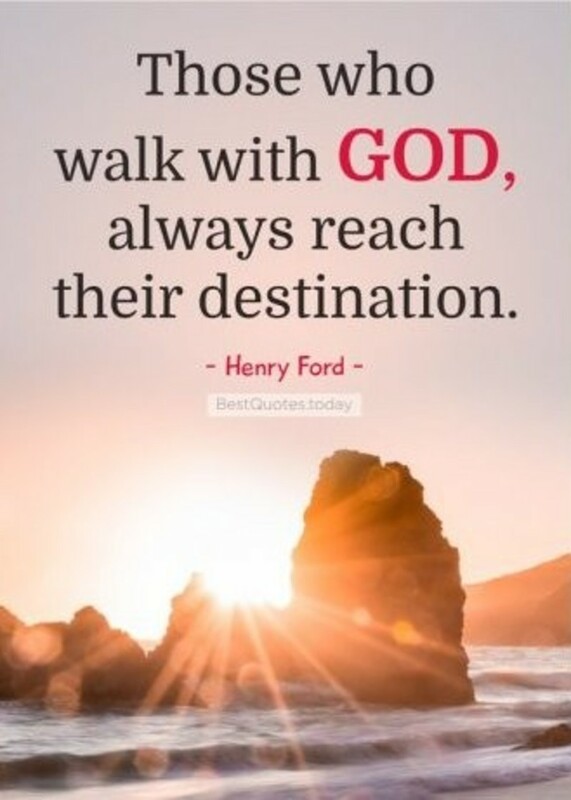 Regardless of where our journey takes us, we must walk the path God has placed before us. Just as Joseph and Mary walked away from that stable and began the life that lay ahead of them, we should walk away from this time to the life that God has for us. As with Joseph and Mary, it is to live a life that will show God to the little ones in our lives. 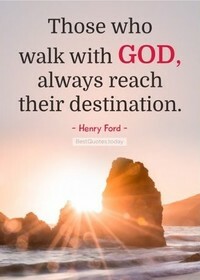 Walk with God in your life so that you will show Him to all that you meet.